DIRECTV NOW is a great replacement for cable that includes the National Geographic channel streaming. Try 7 days free. Sling TV allows you to to watch Mars online in an affordable streaming package. Get 7 days free. PlayStation Vue has 5 simultaneous streams and offers Mars streaming on the National Geographic channel. Get 7 days free. Mars is a documentary and science fiction television series produced by National Geographic. 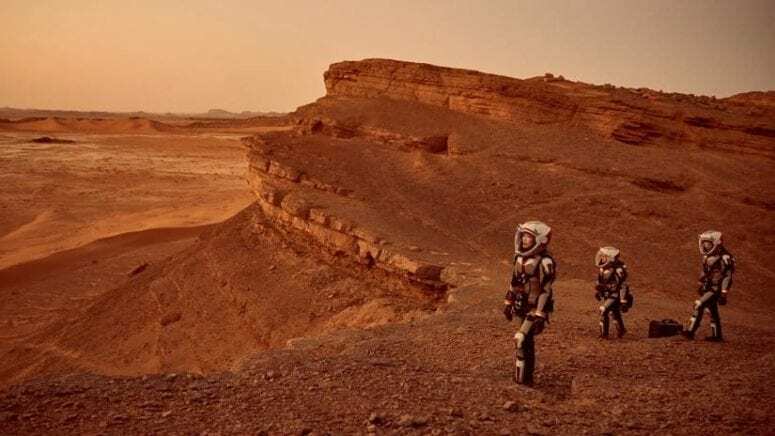 Season one is set in 2033 and follows a fictional narrative of the first human mission to the red planet, with the documentary part explaining what it would actually take for human to get to Mars. Season two focuses on the colonization of Mars and private sector space exploration. The six-part miniseries offers a window into the drama of modern space travel. To catch this uniquely riveting show, use our streaming guide below to watch Mars online without cable and watch Mars online free. DIRECTV NOW includes National Geographic in its Live a Little package. It’s a good alternative to cable because you get access to hundreds of channels as well as a guide that’s similar to a cable guide. Use this to watch Mars streaming online. DIRECTV NOW starts at $40 for more than 60 channels and goes up to $75 for more channels. DIRECTV NOW lets you watch Mars episodes online and also offers streaming of many local and regional channels. They also often have discounted or free devices on offer, so click here to see what’s available. You don’t need any satellite to watch TV with DIRECTV NOW. 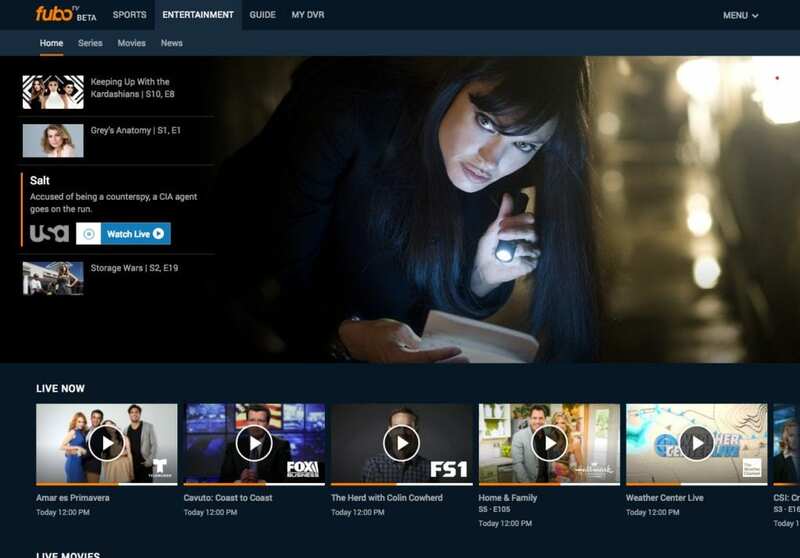 Our DIRECTV NOW review is a great place to learn more. Or, sign up for DIRECTV NOW weeklong trial to stream Mars online free. There are three basic packages in the Sling TV channel lineup. Sling TV Blue includes National Geographic and Mars live stream along with more than 40 other channels. It costs $25 a month and you also get channels like AMC, Lifetime, A&E, TNT, and more. 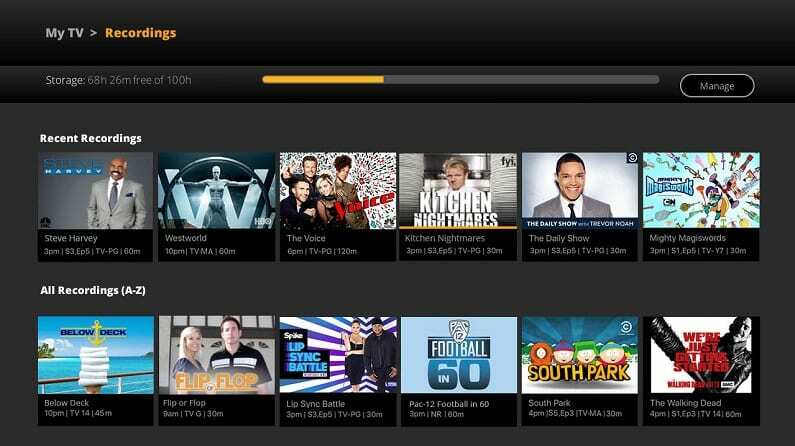 Sling has a huge range of channels, and you can add channels on to each bundle you choose. It’s an easy way to watch Mars streaming online. 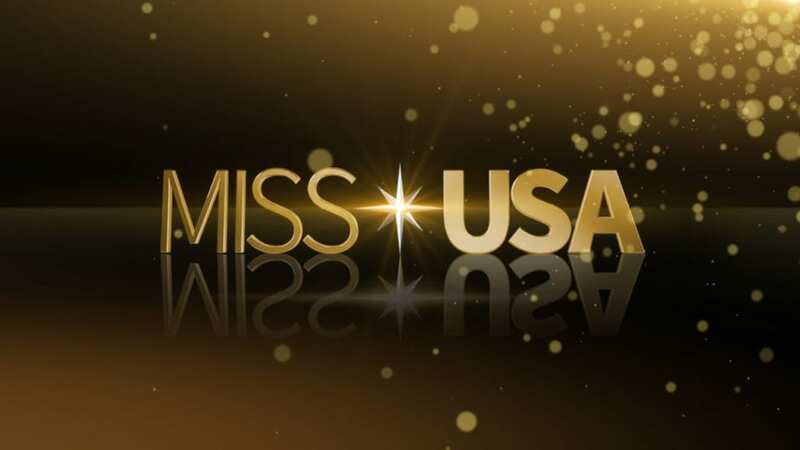 Note that local channels are not likely to be included live. Gives you access to many “TV Everywhere” apps: WatchESPN, Fox Sports Go, FX Now, etc. 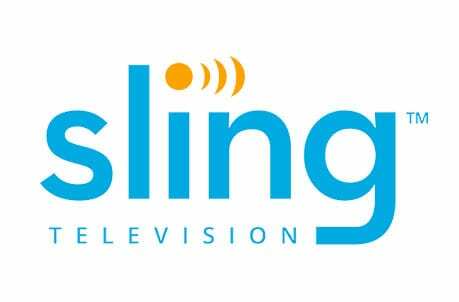 Don’t forget to check out our Sling TV review to find out all the perks and details. And, to watch Mars online free, try the Sling TV free one-week trial. Watch Mars on your favorite PlayStation gaming system and most other devices with PlayStation Vue. National Geographic is included in one of the packages, and you can stream content to 5 devices at the same time, if your roommates or a household want to watch different things. Watch Mars episodes streaming with PS Vue. Unlike many other services, Vue does include many local channels. 5 simultaneous streams on several devices. 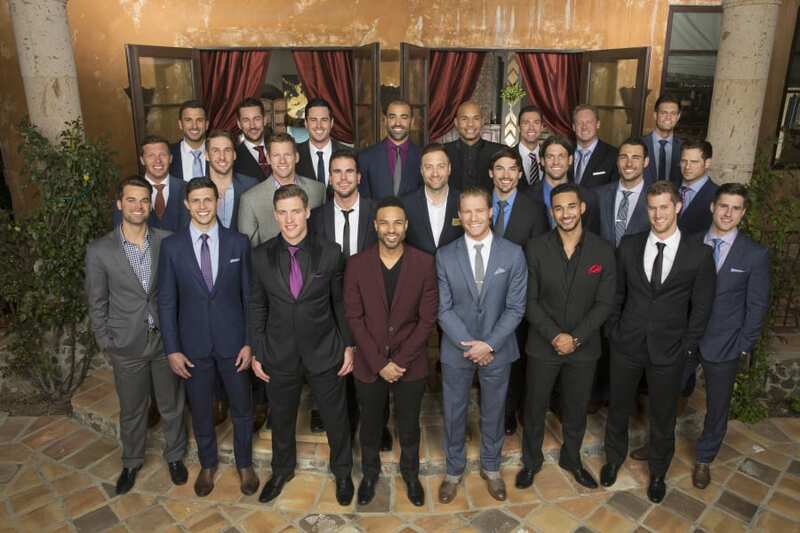 Live local channels including NBC, ABC, FOX, and CBS available in many cities. Good for sports, with a range of national and regional sports networks. Log into TV Everywhere apps for many channels. 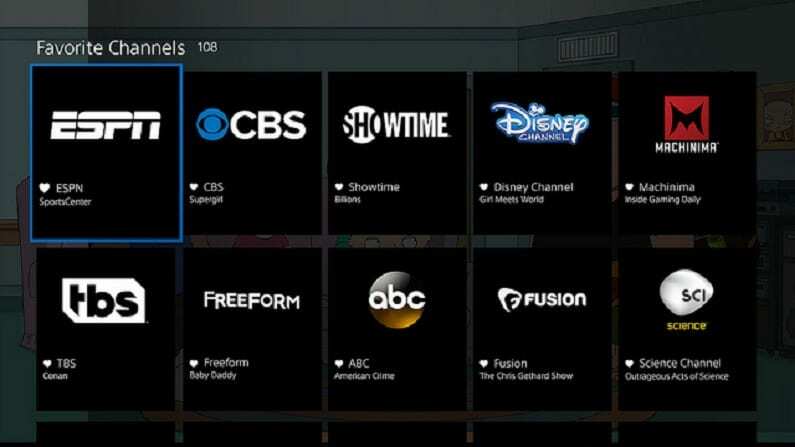 The best way to learn about it is our PS Vue review – then, sign up for your PlayStation Vue free trial and watch Mars online free! 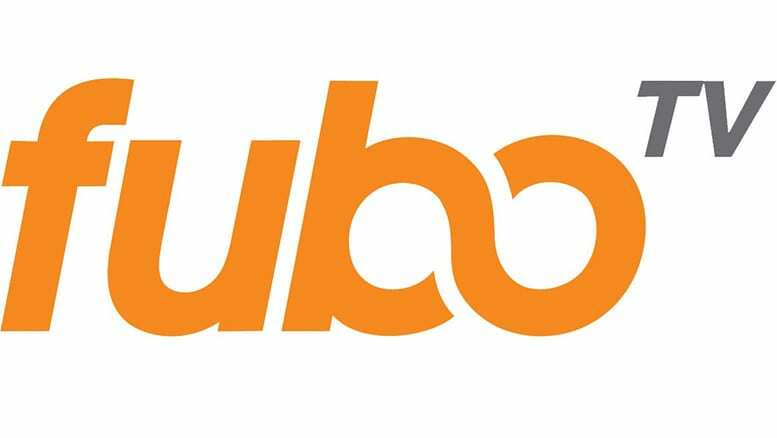 fuboTV has 75+ channels that mostly cover local, regional and international sports, but it also has news, lifestyle, and entertainment channels like FOX News, FX, AMC and more. It also includes National Geographic, so you can watch Mars streaming online. fuboTV starts at $45 per month to watch National Geographic online as well as other channels like AMC. Your first month will be discounted to $40. 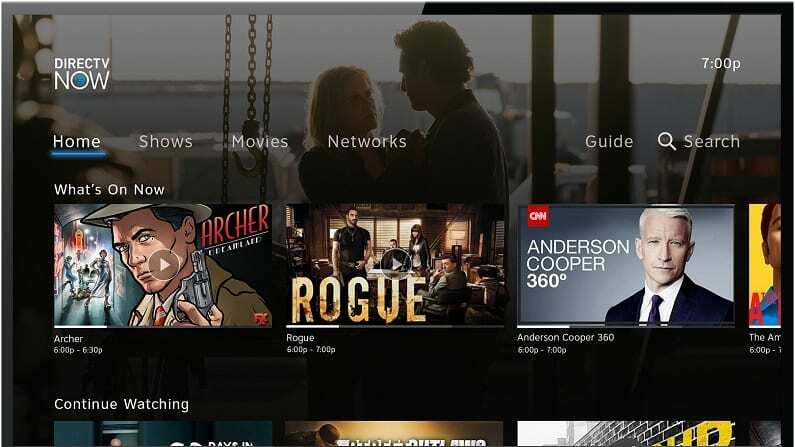 You can stream to most available devices, and it includes a cloud DVR to record what you want. Check out our full fuboTV review to decide whether to sign up. Or, click here to start your free 7 day trial! HOW ELSE CAN YOU WATCH MARS WITHOUT CABLE? We also looked at fan-favorite sites like Netflix and Hulu to see if there are other ways to watch Mars online. Here’s what we discovered. No, you cannot currently stream Mars on Netflix. It may be added in the future. In the meantime, if you’re wondering if Netflix has another show you want to see, read about Netflix in our full review! Mars streaming is not available on Hulu. You can learn more in our full Hulu review. Mars is not available for streaming with Amazon Prime. You can purchase episodes on Amazon Video, but they’re not included in a Prime subscription. Try our full Amazon Prime review. If you have any questions about how to watch Mars online without cable, leave us a comment below!